A free birthday clipart image can be a great addition to that birthday card or birthday invitation that you're creating for a friend or family member. They'll love the time you put into making them a one of a kind birthday card and you'll love the fact that you did it all for free with the clip art below. You'll find images of birthday cakes, balloons, party-goers, gifts, birthday hats, clowns, and birthday greetings in this free birthday clip art. There's plenty to choose from so look through all the sites to find the perfect image for that special person in your life. Tip: You can also grab some free birthday party games for you and your family to celebrate this special time. Webweaver has over three pages of free birthday clip art including animated clip art. The free birthday clip art here includes birthday cakes, balloons, party images, party hats, and clowns. They also have some separate images of wrapped gifts, balloons, and party clipart. To download these images, first, click on them to make them larger, and then right-click the picture to copy it or save it to your computer. Phillip Martin makes some outstanding original free birthday clip art that really sets itself apart from the other clip art in this list. There are only a few images but you are going to adore each and every one. Click one to see the largest version of that picture, and then right-click it to save it. Be sure to click on the additional pages of birthday clip art at the bottom of the page — they can be easy to miss. 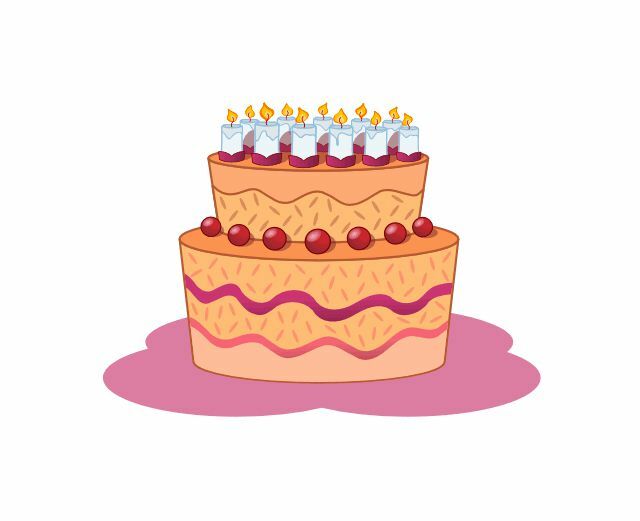 Free-Graphics has two pages of free birthday clip art images that can be made larger by clicking on them. You can browse through all the pages of free birthday clip art to find greetings, cakes, presents, party hats, birthday balloons, people celebrating their birthday, and more. Clip Art Queen has a wide selection of free birthday clip art that includes images of cake, balloons, animals, flowers, cards, clowns, children, banners, phrases, and more. These birthday clip art images are available in JPEG, PNG, and GIF. 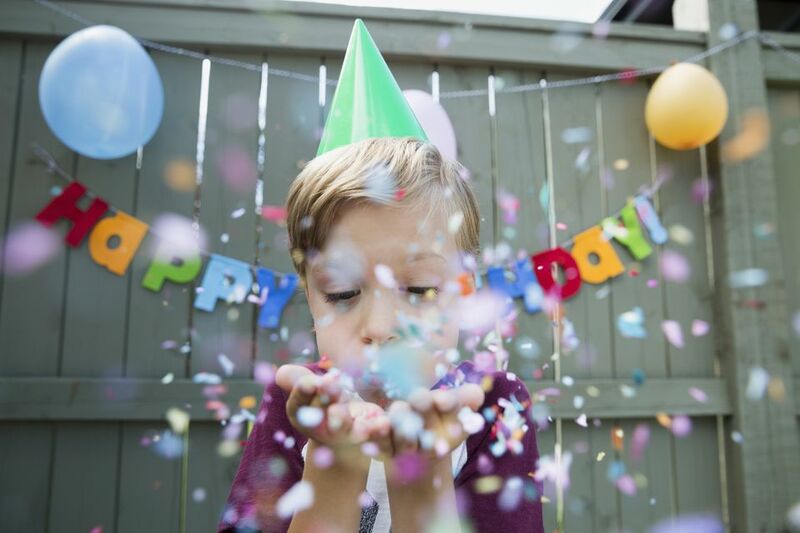 Classroom Clipart has seven pages of free birthday clip art and there's a surprising number of large images that are going to work great for any of your projects. There are birthday cakes, kids celebrating their birthday, gifts, balloons, and much more. There's only one download option with the pictures at Classroom Clipart. When on the download page, just click the download button to save it to your computer. Note: Most of these images have a small watermark but it's not immediately apparent. There are 20 pages of free and wow-worthy birthday clip art here including some animated GIF's. Besides the free birthday clip art, there are also free birthday borders and free birthday backgrounds that might also be a great addition to your project. The clip art here isn't any larger than they are on the website, so just right-click them to save them to your computer. You'll be delighted to find 27 pages of free birthday clip art here. There are lots of images and they're going to look great on whatever project you are working on. Be sure to click on the image to get a bigger version of the clip art you want to download. Instructions are on the download page for how to save the picture.